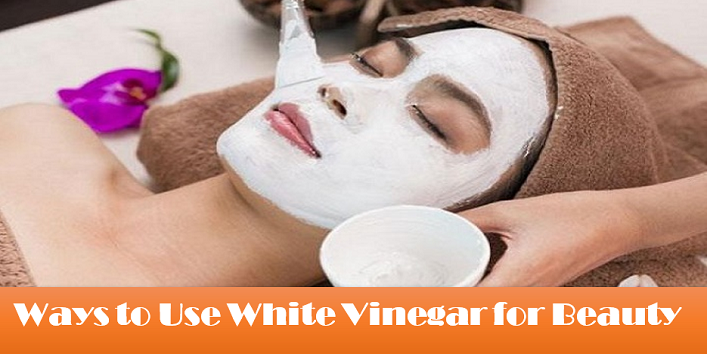 White vinegar is a versatile natural ingredient which is used for many skin care purposes. It contains astringent and anti-inflammatory properties that can help in treating various skin conditions like blackheads and acne. So, if you also want to add this amazing natural ingredient in your beauty regime then check out these ways to use white vinegar for beauty that will help in treating your skin naturally. 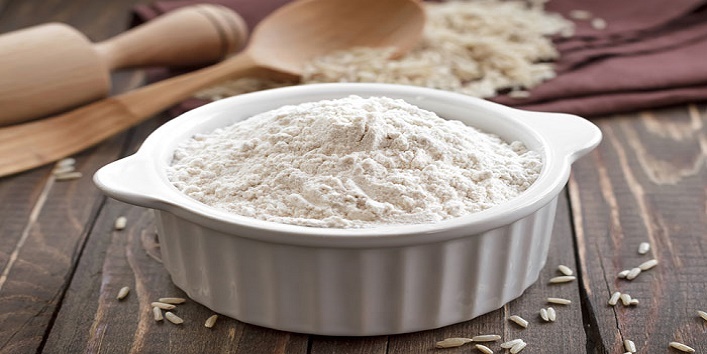 Rice flour contains anti-inflammatory properties which can help in improving the state of your skin and also helps in soothing sunburns. And when it is mixed with white vinegar it can work like wonder for your skin. • For preparing this blend, first mix of 2 teaspoons of rose water and 1 teaspoon of white vinegar and 1 teaspoon of rice flour. • Apply the blend to your face and leave it on for 10 minutes. • Later, wash off your face with tepid water. For smooth and flawless skin, use this remedy on a weekly basis. 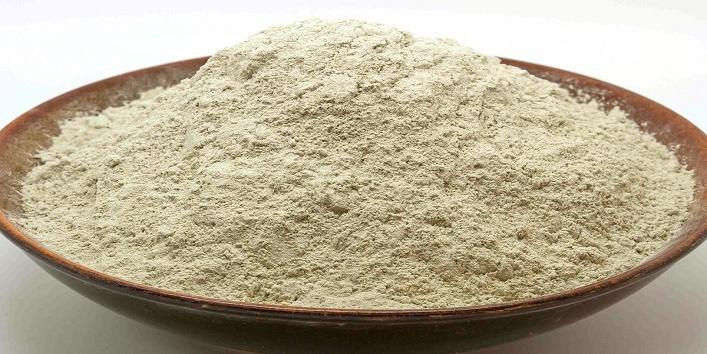 Bentonite clay is an effective natural ingredient to remove toxins from the pores and also helps in reducing inflammation. So, use this blend and look flawless. • Mix all the ingredients properly and apply it on your face. • Then, leave it on for 10 minutes. • Later, wash off your skin with warm water and mild cleanser. Use this remedy on a weekly basis to keep your skin dirt free. 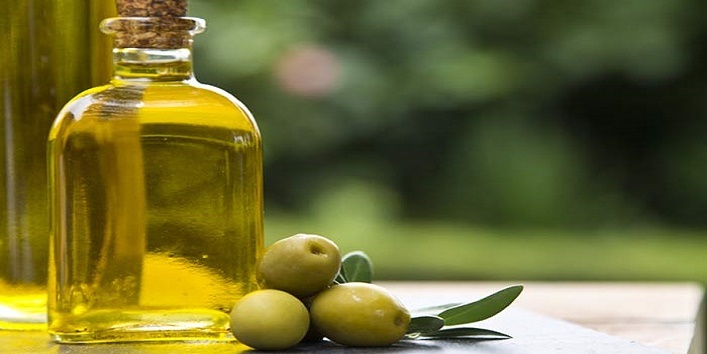 Olive oil is a wonder oil that penetrates deep into your skin and naturally improves the state of your skin. Use this blend to make your skin soft and beautiful. • Take a bowl and mix 2 teaspoons of olive oil with 1 teaspoon of white vinegar. • Now, apply the blend to your face and leave it on for 10 minutes. 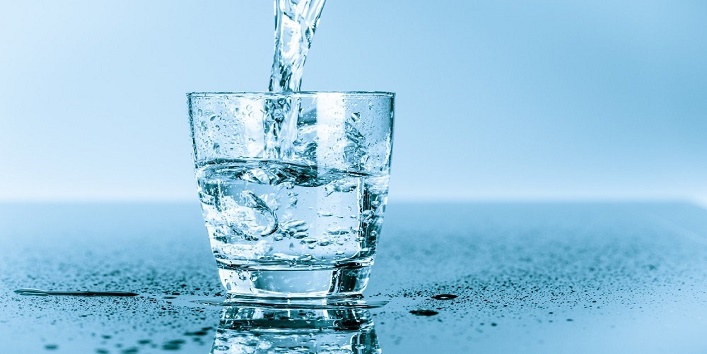 • Then, clean your skin with warm water. Using white vinegar in this particular way can help you to treat dry skin effectively. Onion juice contains essential vitamins, minerals, and antioxidants that can help in treating skin pigmentation. So, use this blend to get a glowing and clean skin. • Prepare a blend of 2- 3 teaspoons of rose water with 1 teaspoon of white vinegar and 1 teaspoon of onion juice. • Now, apply this blend to your skin and leave it on for 10 minutes. • Then, clean your face with warm water. Use this remedy once in a week to treat skin pigmentation. 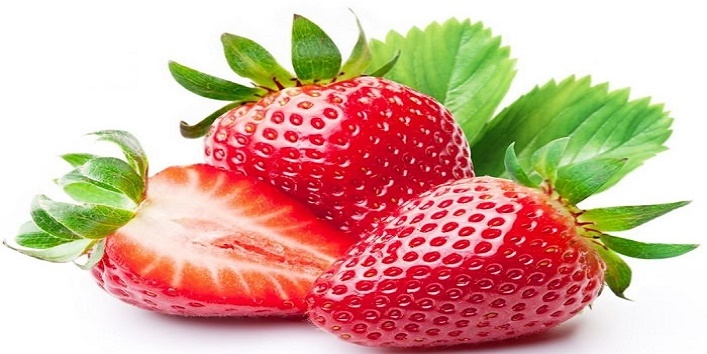 Strawberries contain high amount of vitamin C that can help in keeping your skin nourished and also help in removing the excess sebum from your skin. And it effectively helps in lightening your acne scars and blemishes. • First, take 2 ripe strawberries and mash them. • Now, in the mashed strawberries add 1 teaspoon of white vinegar. • Then, apply the mixture to the affected area and massage for few minutes. • Later, rinse off your skin with warm water. For best results, use this remedy on a weekly basis to get a blackhead free skin. For every woman who dreams to have an even skin tone, this remedy is perfect for you. 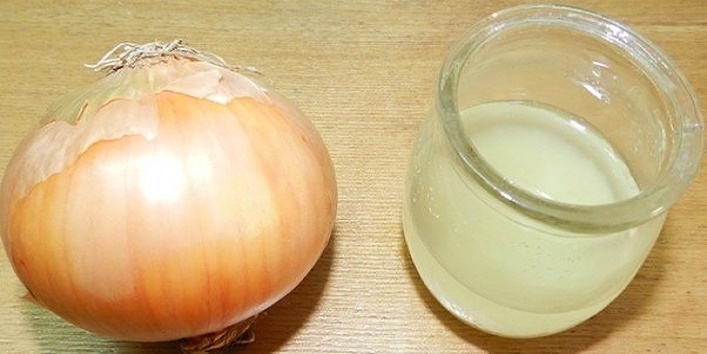 • For this remedy, just mix 1 tablespoon of distilled water with 1 teaspoon of white vinegar. • After preparing the mix, apply it on your neck and face. • Then, leave it on for 10 to 15 minutes. • Later, wash your face with warm water. Use this blend on a weekly basis to get an even skin tone. Aloe vera gel contains hormones that have anti-inflammatory properties that help in reducing inflammation and also heals chronic skin problems like acne, psoriasis, and eczema. Use this blend and effectively improve the state of your skin. 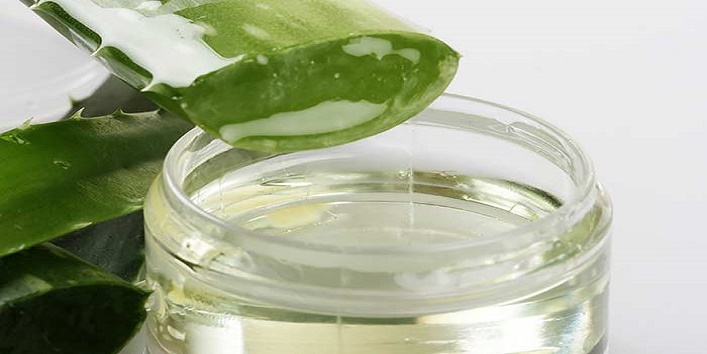 • First, take a bowl and mix 2 teaspoons of aloe vera gel with 1 teaspoon of white vinegar. • Mix the ingredients properly and apply to your face and neck. • Later, wash off your face and neck with a mild cleanser. Use this remedy on a weekly basis to treat acne spots. So, these were the few ways to use white vinegar for beauty and to improve the state of your skin naturally.